Google has added one more algorithm update, one more jargon, one more logo and one more picture in its database. Google updates its search algorithm every year approximately 450-600 times. However, we do not notice these updates as they have a minor impact. But this time we will talk about Major algorithm update ‘Pigeon’ that affects Search Engine Results Page in a significant way. Before going into details, let us recall what is Local Search Engines? Local Search engines are concerned with specialized Internet search engines that provide the result on geographically limited or constrained searches. Above mentioned search displays the information on ‘What’ aspects (such as the name of a particular consumer product) as well as ‘Where’ aspects (such as Street Address, colony, city name, postal code). For Instance ‘London Transport’. Google’s Pigeon is the name of the code attributed to one of Google’s local search algorithm updates. The basic objective of this bird is to climb the ranking of local listing in a search. It provides the results based on the listing available in the local directory and results based on the user location. Moreover, this update has also influenced search results shown in Google Maps. Considering local-based search queries, this algorithm influences rank on SERP. For instance when someone uses geo-local keywords like “SEO in Buckinghamshire” he is mainly concerned with local searches. It ensures that local searches copy the traditional organic search rankings more closely. 1. More Visibility of local businesses on Google search. 2. Local Business is seen in terms of their exact location. Consequently, searchers are capable of seeing more accurate distances and locations when searching for a particular business in a particular area. 3. Business Directories score higher rankings. 4. Now there is a better alternative to Synonyms and misspelled words. Businessmen can predict more relevant results for those searches where the accurate input is not used. 1. Create Google+ Local page for your enterprise and then crosscheck your ownership of listing. 2. If you desire to appear in the local results for the search like “Hotel in London” your enterprise must be categorized as Hotel. If it is listed as Pub, then there is no hope in SERP. 3. Always add Local Area Code on Google+. The area code of the phone number should accord with the area code traditionally associated with the city of your location. 4. Including the name of the main product or service in your business name would give you the competitive advantage. 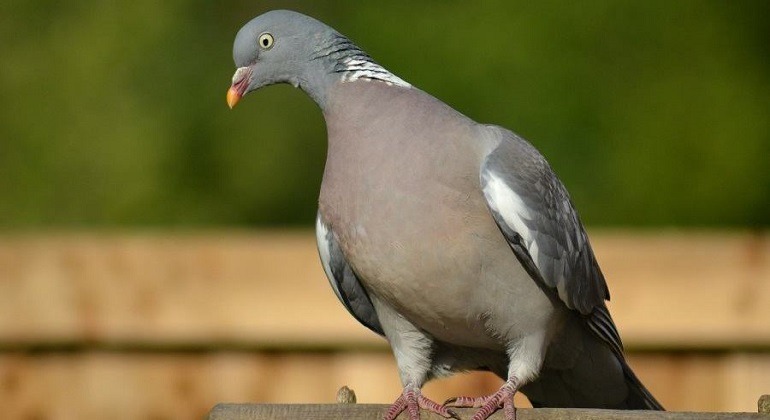 The introduction of Google’s Pigeon has an impact on specific queries and Industries. There was an increase in the result for queries in the following Industries. However, there was an insignificant negative impact on queries of the following Industries. • Movies, Government, Finance, and other related sectors.